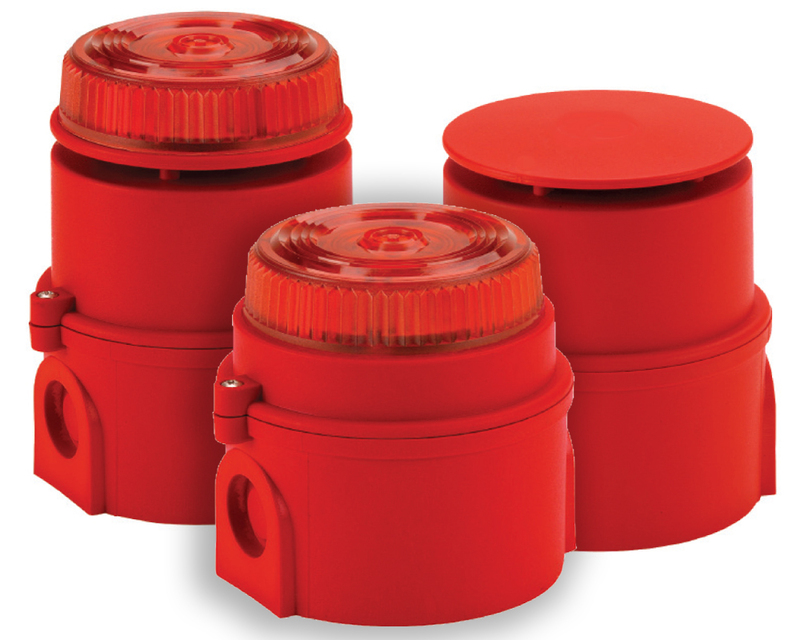 The Syrex IS Sounder is an intrinsically safe alarm sounder which provides an audible warning signal in hazardous area applications. With three alarm stages and a low current consumption, the Syrex IS Sounder is ideal for both fire and process control applications. The Syrex IS Sounder needs to be used with a galvanic isolator specified by the system certificates. For a full list of the certificate numbers relating to this product, please contact Klaxon Signals directly.